Father's Day is a week away, which means you have just enough time to find your dear old dad a gift that he'll love. But unless yours is the kind to send you links to every item on his wish list, shopping for him is a probably a daunting task. And since unique Father's Day gifts are especially hard to come by and we all know that Dad advice is the best advice, I decided to take one for the team by asking my own where he loves to shop and if he could please send some links my way. With a classic fatherly response, he said, "This dad wants nothing else than for his kids to be healthy, wealthy, and wise." Those attributes are still a work in progress, so I told him he may have to wait till another Father's Day for that gift and to help me come up with a few placeholders. Based on his recommendations and a lot digging, I came up with a list of gifts for every type of dad. Regardless of which gifts you choose, this roundup of options guarantees a stylish celebration of all the dads out there. Scroll through for more personality-packed one-liners from my number one dad, plus 23 gifts for all the father figures in your life. When I sent this one to my dad, he said it was cool but that he hates playing cards. 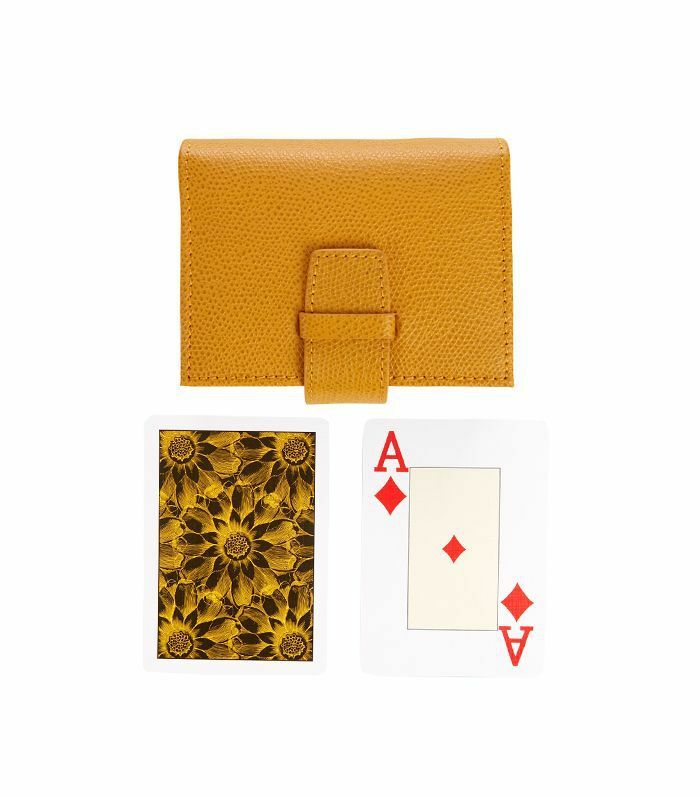 If your dad is more game for activities like this, then this stylish yellow card case and set will be a memento he'll cherish. Not only will get a ton of use out of it, but he'll also think of you each time he plays a round of cards. 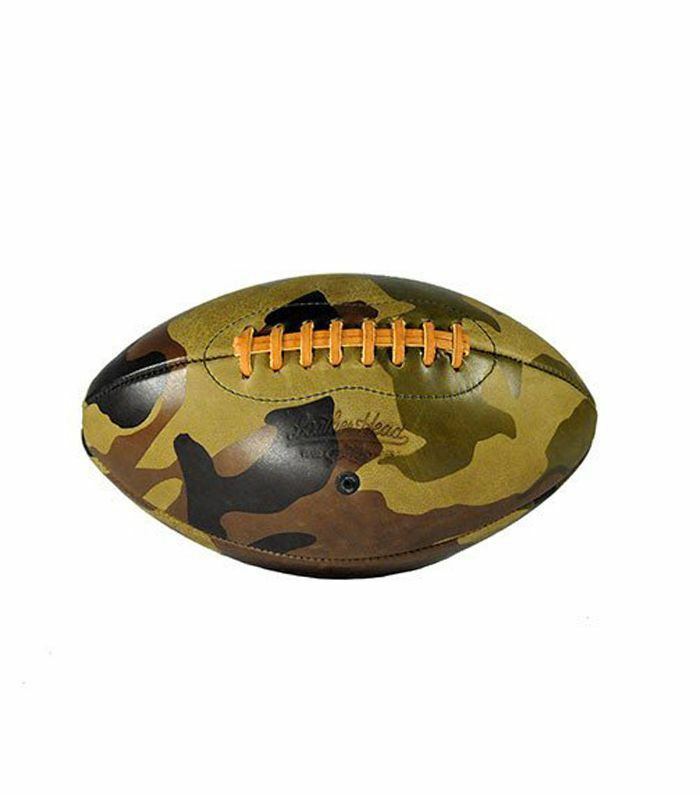 Equal parts sporty and stylish, this camo leather–shelled football is perfect for any sports fans who also have a knack for decorating. My dad said this gift would be even better if I could get it signed by his favorite player so he could put it on display. If you're like me and only (vaguely) know of two athletes—Serena Williams and Steph Curry, of course—then just gift him with this football and leave the signing up to him. For the dad with an extensive shoe collection, this shoe cleaning kit will make him laugh, but more importantly, it'll help extend the life span of his other babies. This solution is also completely biodegradable and doesn't contain any harmful chemicals. 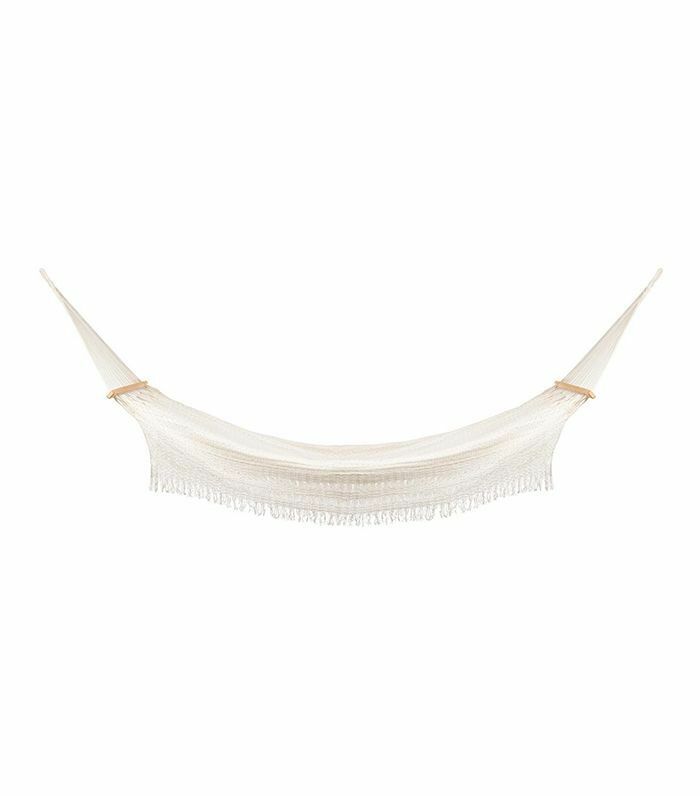 When I asked my dad what he thought of this boho-chic cotton rope hammock, he said he it was cute, adding that it would be perfect for anyone with enough space to hang it, especially if they have a nice shade-offering tree. Since he has neither of those things, he said that I could "plant him a nice Hawaiian tree so 100 years later" he can "put this cool hammock under it." Duly noted, Dad—thanks for the tip. For the dad who loves grilling, these bold and delicious smoking chips will be super fun for him to experiment with. 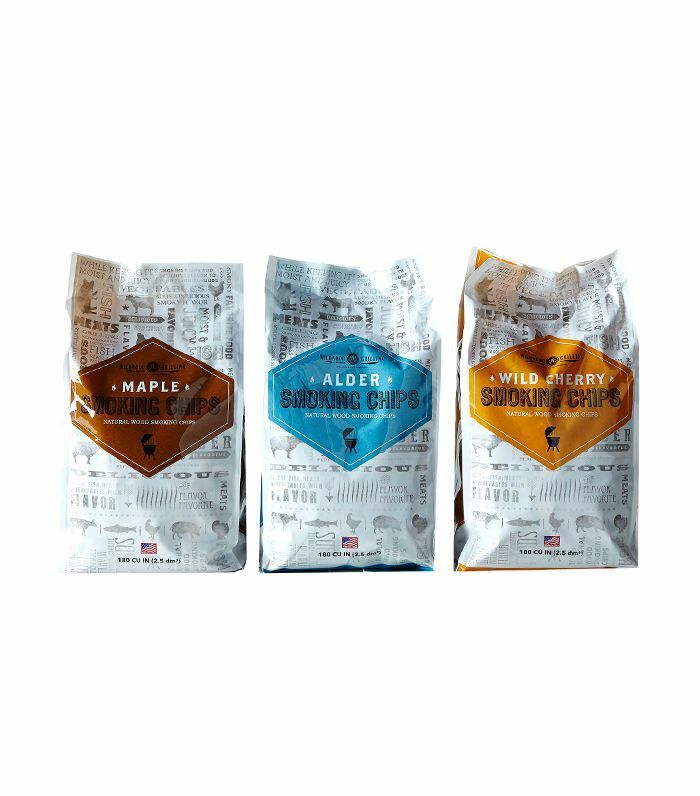 This sampler pack of three subtly sweet flavors like maple (great with pork), alder (great with seafood), and cherry (great with poultry) will make the whole family happy and full. Does your dad love music and gadgets? 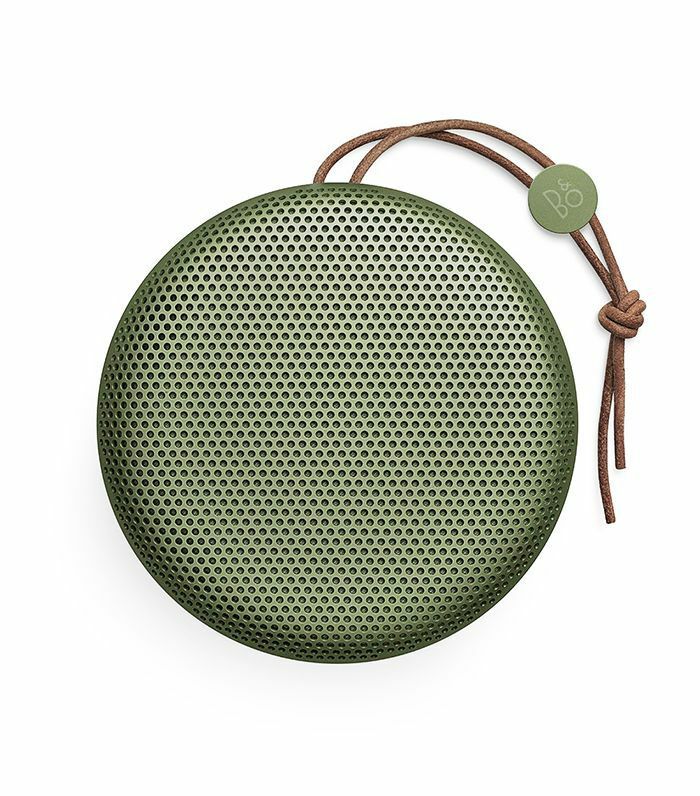 This moss-green option is sleek and understated, plus it's super easy to transport because it's small and lightweight. So now your dad can blast those classic rock tunes everywhere he goes. It also has a bluetooth feature so he can test it out with that Father's Day phone call you promised him. This soothing and replenishing post-shave moisturizer is the perfect gift for any dad who loves adorning his shelf with grooming products that boast pretty packaging. With anti-inflammatory properties and high antioxidant presence, this is a great skincare product to introduce to Dad's routine. 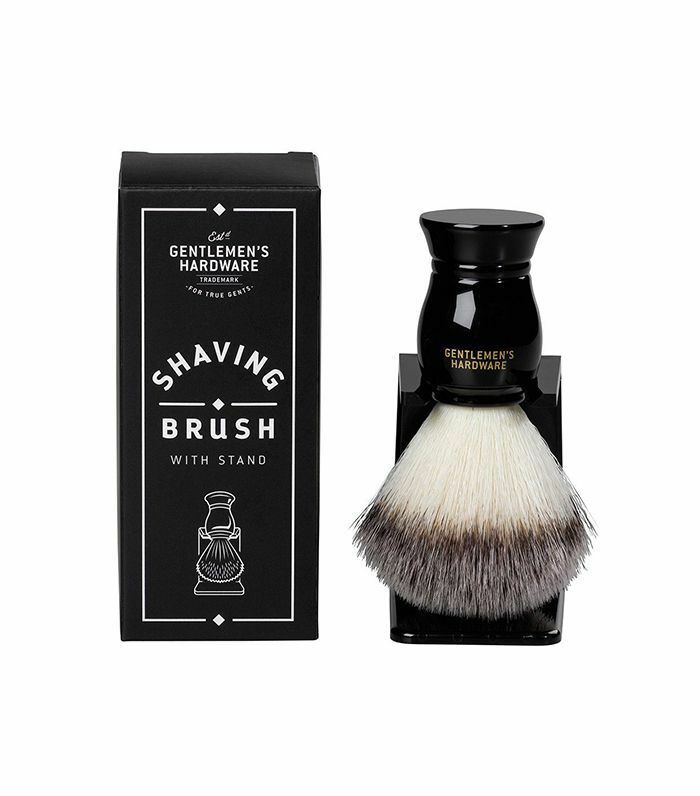 In a similar vein, this shaving brush is high-quality and nice to look at. So if your dad is into shaving products and skincare, maybe he's due for a new brush. This is a nice one to this to complement his routine. 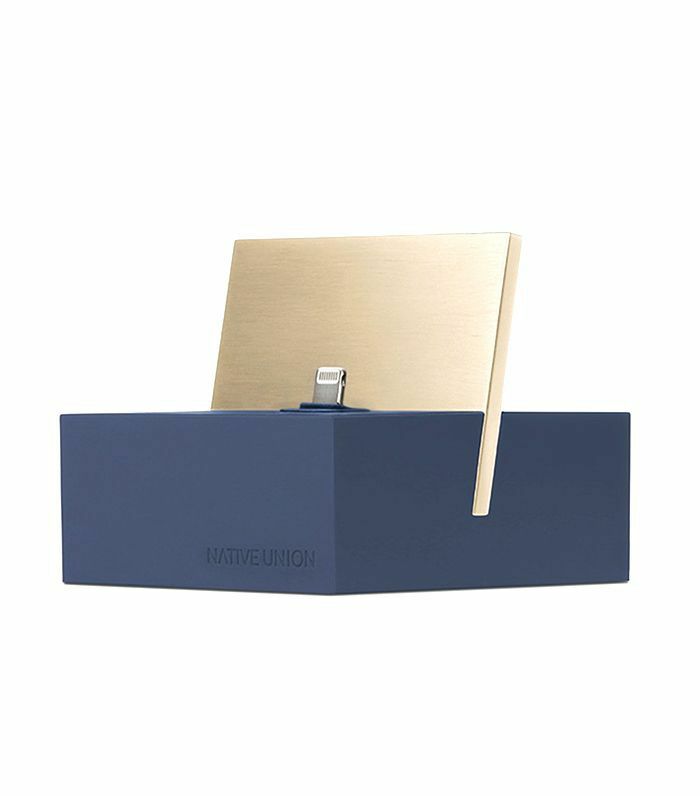 Here's another cool tech accessory so your dad can charge his phone or iPad on his desk in style. It's a lot chicer than all those messy cords hanging around his desk or bedside table. We know that our sense of smell is closely linked with memory, so invest in a nice cologne that'll always remind you of each other. 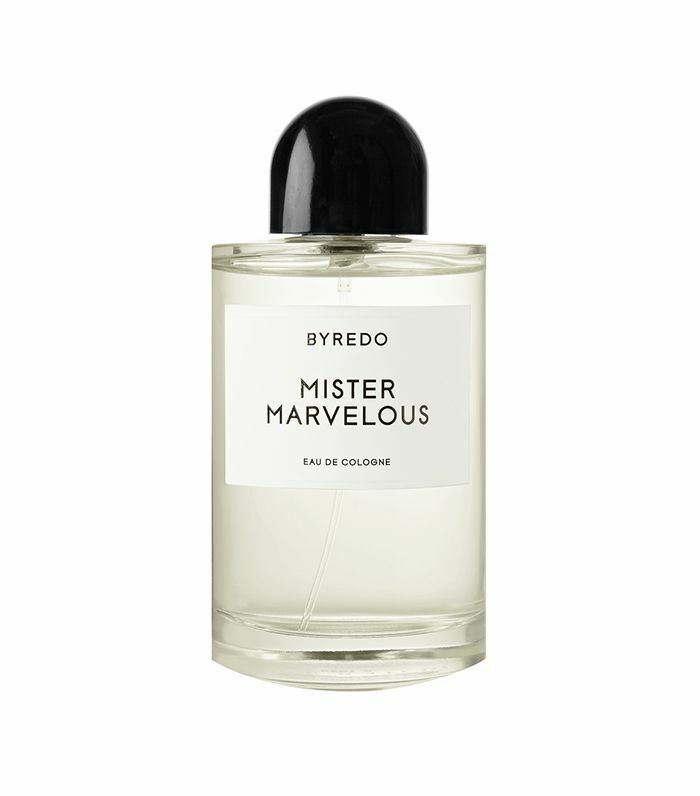 Not only does this have a unique scent, but the name of it will be a nice message he'll hold onto. Hairstylist Christian Houtenbos once said that "a marvelous thing must be strange in that it must be like nothing else," which is where this bamboo, black amber, and cedarwood scent got its name. The only thing more one-of-a-kind and marvelous is Dad. 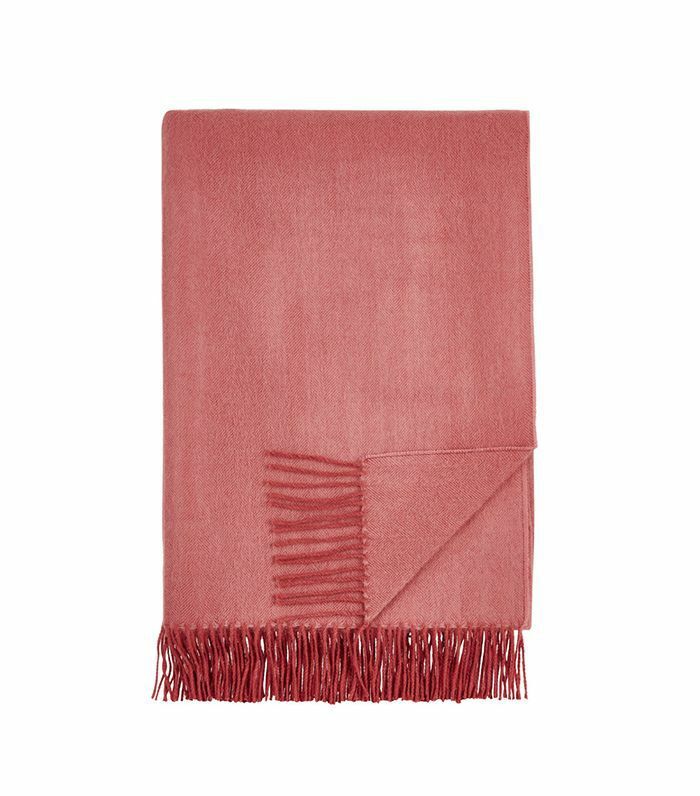 This pretty alpaca throw features a herringbone-pattern weave and fringed ends. It's the perfect blanket for him to curl up with while unwinding or dozing off in front of the television. This all-natural hand balm is perfect for the dad who forgets to moisturize and also happens to love the ocean. Packed with seaweed and other natural ingredients and vitamins, it's super moisturizing so his hands will become much more hydrated and healthy with regular use. For the dad who loves the great outdoors, gift him with this mug so he can bring it on his next camping adventure. 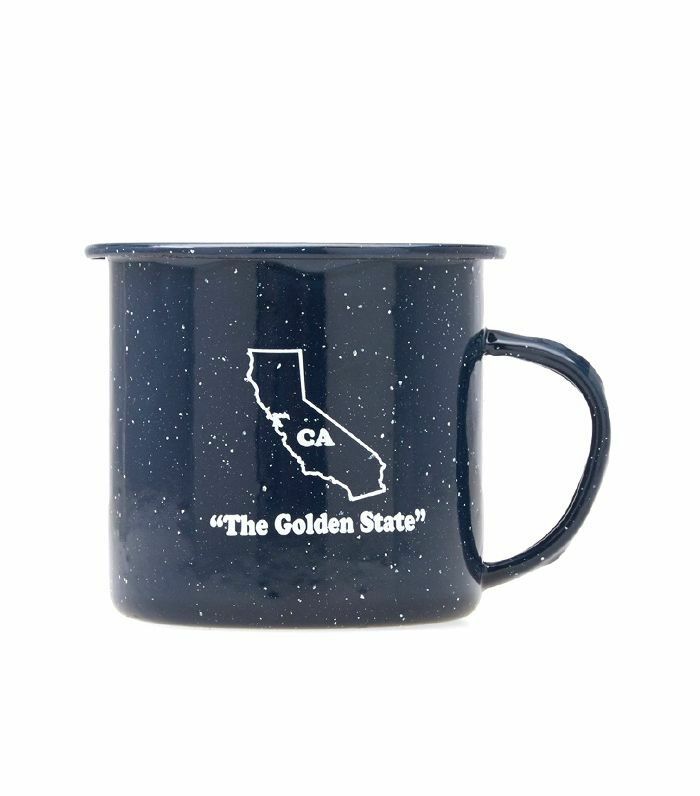 It's particularly well suited for a Golden State Warriors fan, too. A passport cover is a sensible gift for the globe-trotting dad. 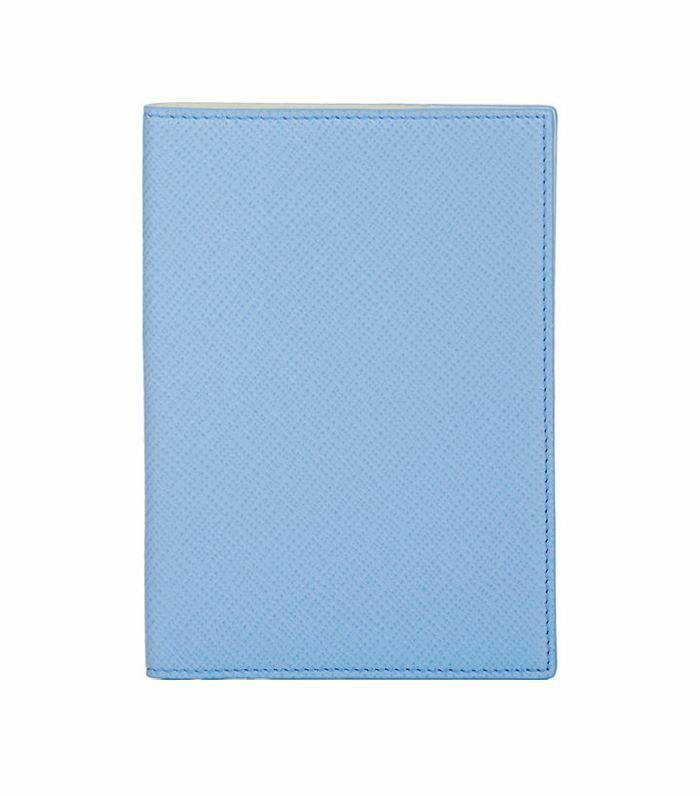 If you invest in a nice one like this pretty sky-blue option, then it'll withstand the test of time and he'll always think of you, near and far. This key ring is seriously cool—so cool, in fact, that you may end up keeping it for yourself. 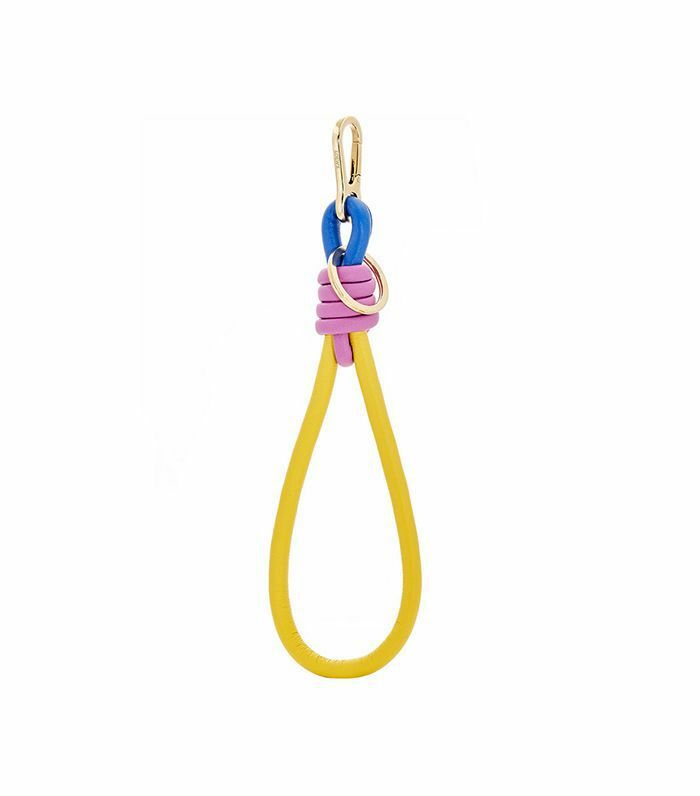 With yellow, purple, and blue leather, it's a bright little accessory that will make it a lot harder for your dad to misplace those keys he always seems to lose. Okay, so maybe socks and a tie are airing on the boring side of Father's Day gifts. 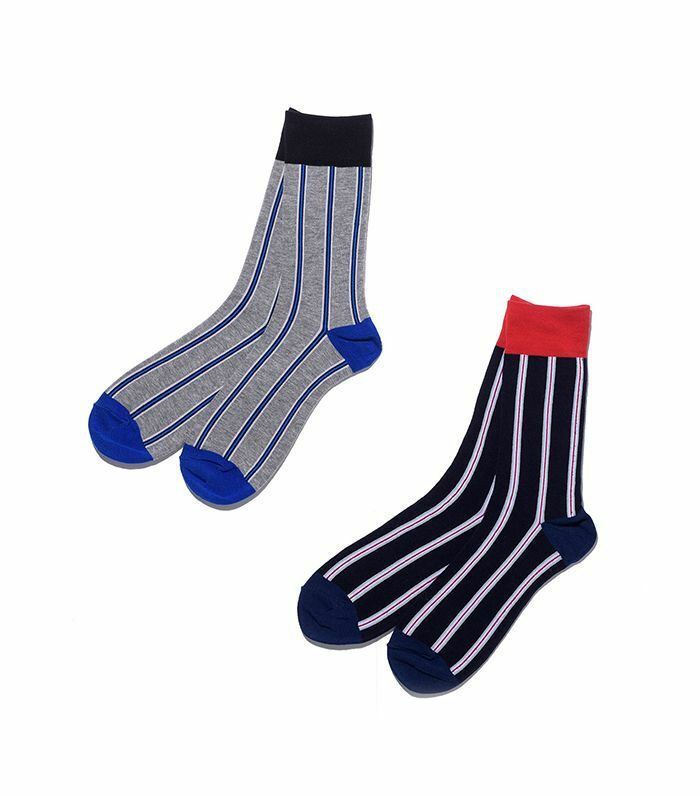 But if your dad really appreciates stylish additions to his wardrobe, then he'll definitely be proud to show off a cool pair of socks picked out by his loving family. 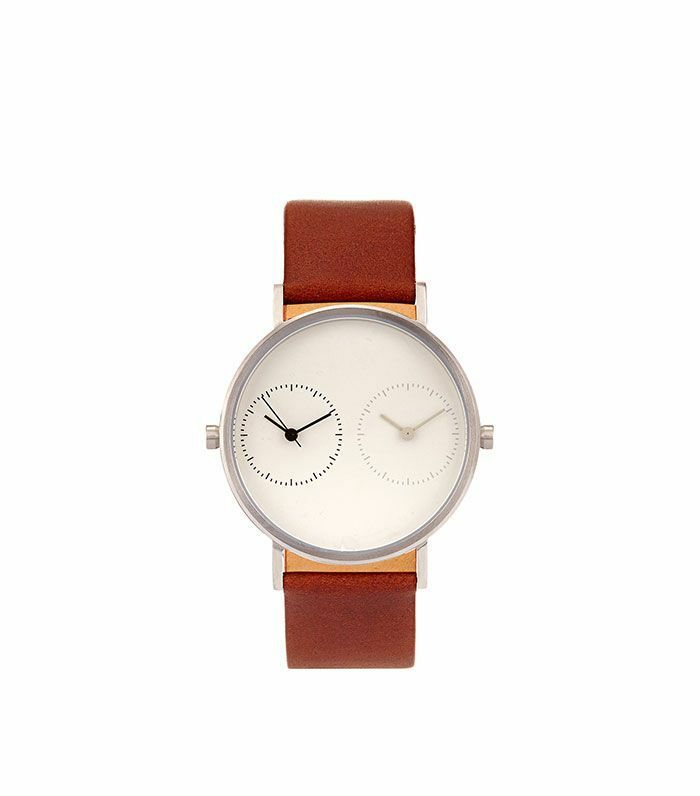 If your dad could use a new watch, this one is pretty awesome. It features two dials, one black and one gray, so he can set one to his own time zone, and one to yours if you live far away. This way, you get a gift, too: He won't be able to "forget" about the time difference and wake you up with 6 a.m. phone calls every Saturday morning, like clockwork. 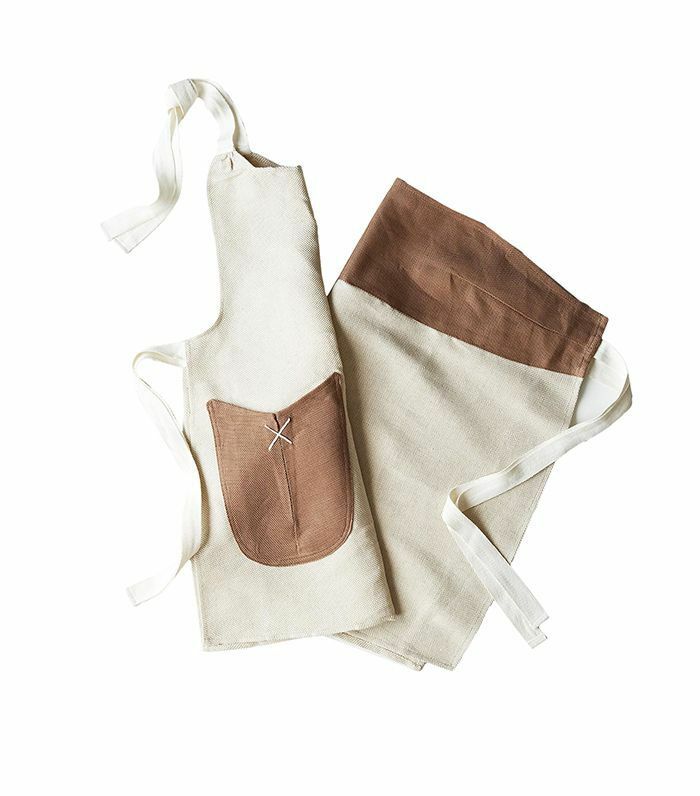 This adult/child apron combination is a great gift for a dad who loves kitchen time with the little ones or grandchildren. He can teach his kids his favorite family recipes and look dapper while doing it. For another awesome gift for the dad who's an awesome cook, we bring you this well-designed olive oil, which is crafted from olives picked in Cordoba, Spain, and then hand-pressed in a 100-year-old mill. It won't throw off your countertop style; in fact, it'll enhance the entire room with its luxe black exterior and brass accent. 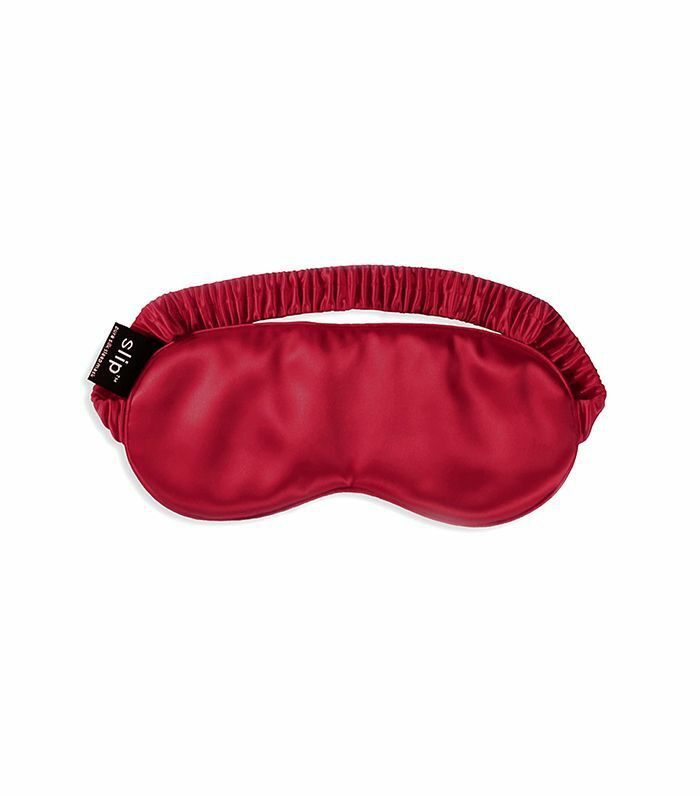 This silk mask will ensure that your dad gets a restful, quality sleep. So if he's always dozing off but rarely treats himself to a full-on nap, gift him with this one and offer to do all his chores for the day while he relaxes. 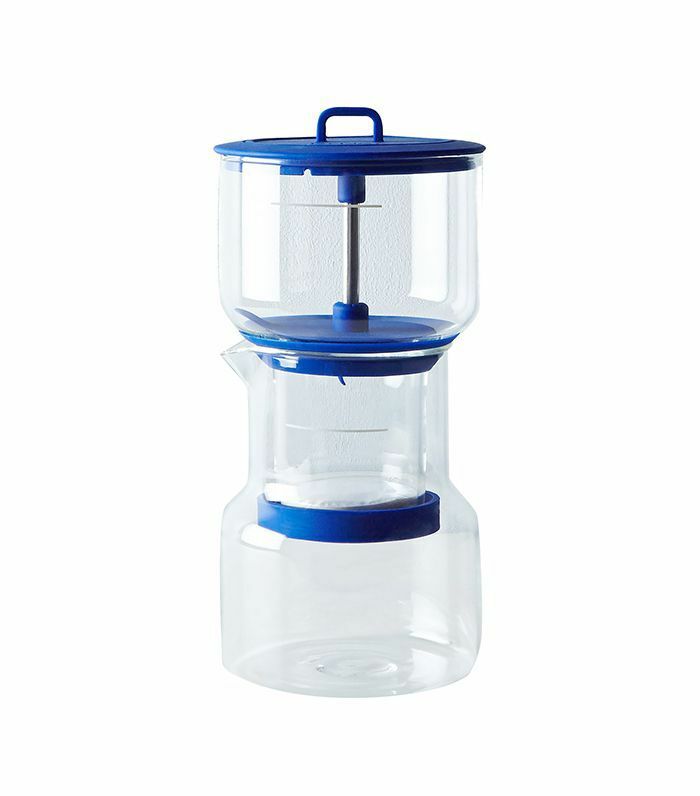 My dad said that this little kitchen contraption would be really perfect for a dad who's a "big old brew freak." It'll give him a fun new weekend activity since he'll get to learn how to make his own cold brew at home. Your kitchen may turn into a makeshift laboratory, though, so don't say we didn't warn you. Plus it stays fresh for weeks, so you can always have some ready to serve. And if you fancy yourself a cold-brew freak, go ahead and treat yourself. 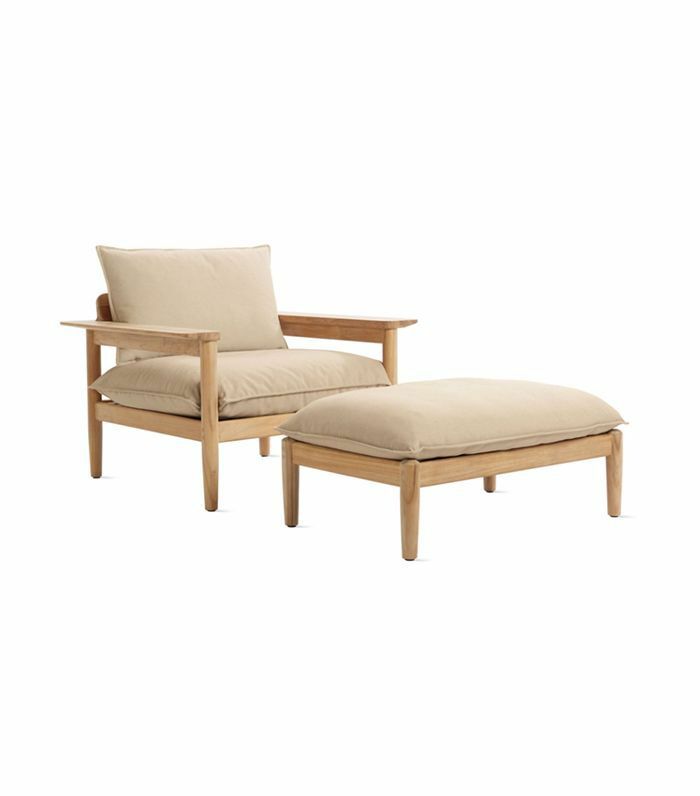 If your dad loves to lounge outside in the sunshine, this hip, durable, and timeless lounge chair and ottoman will be a great addition to the porch so he can laze around in style. What do you plan on giving your dad this Father's Day? Share your own unique gift ideas with us.